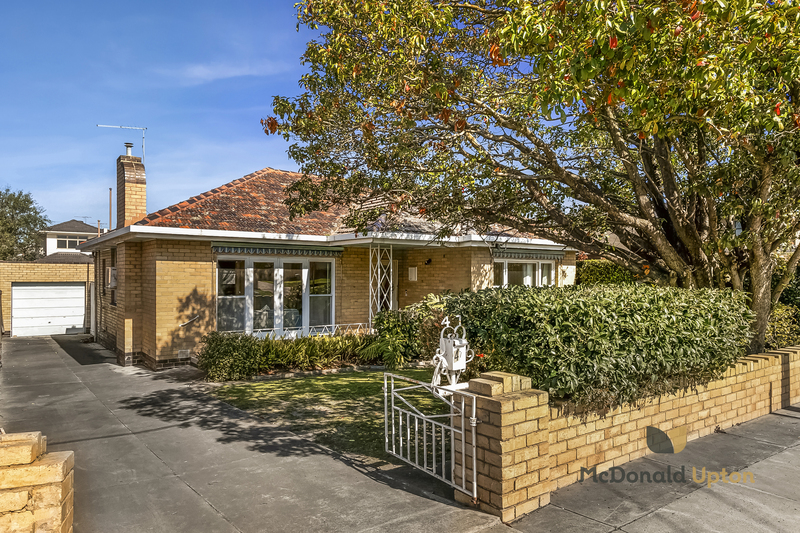 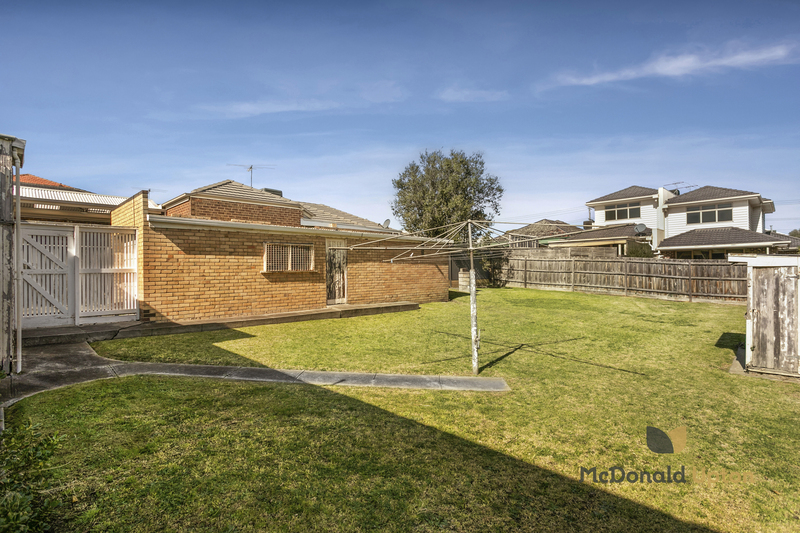 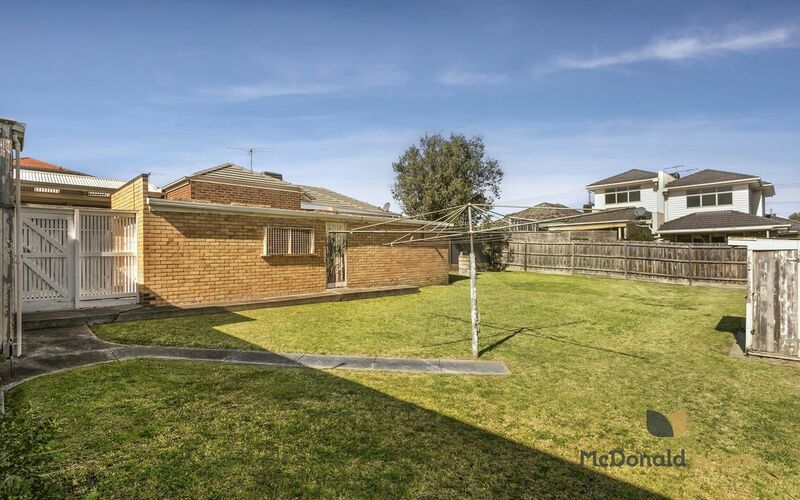 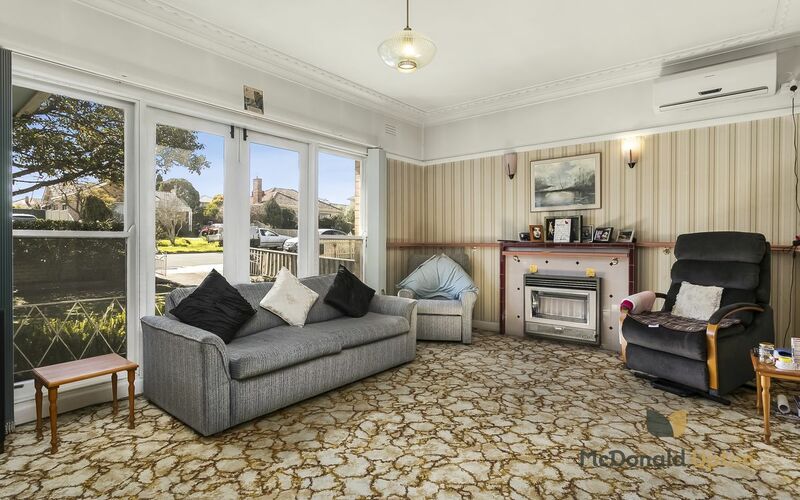 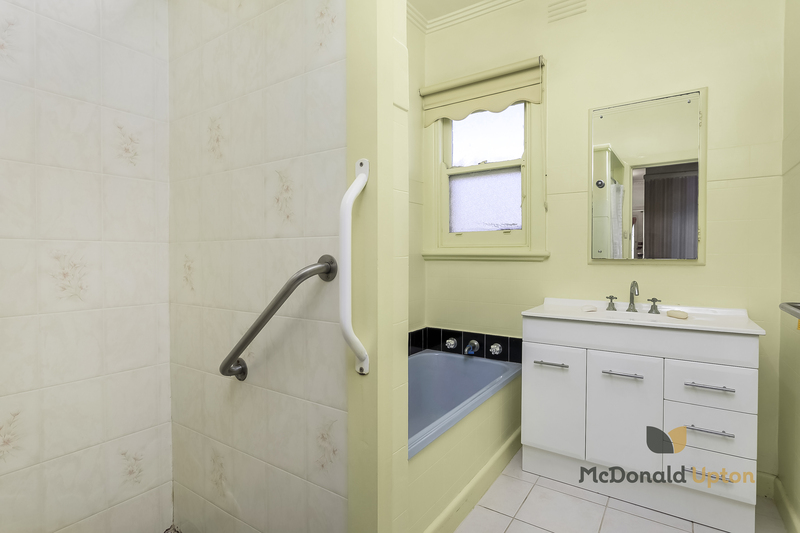 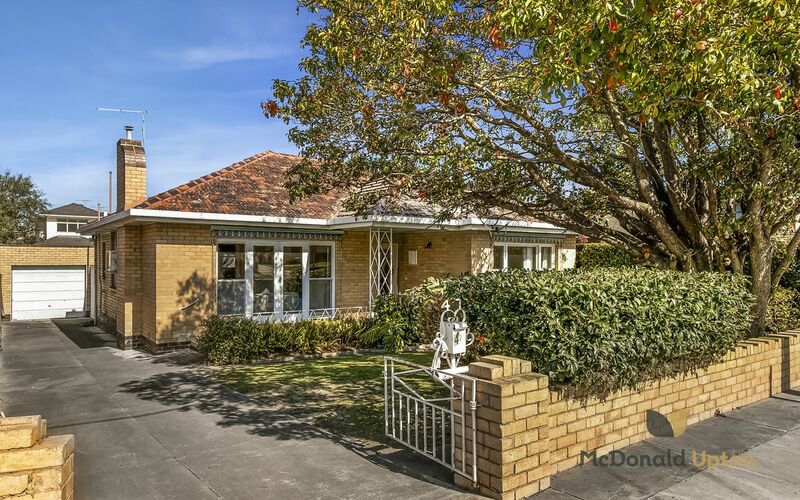 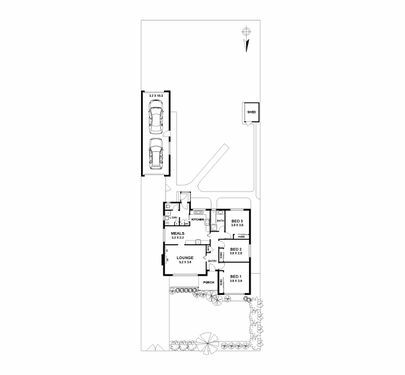 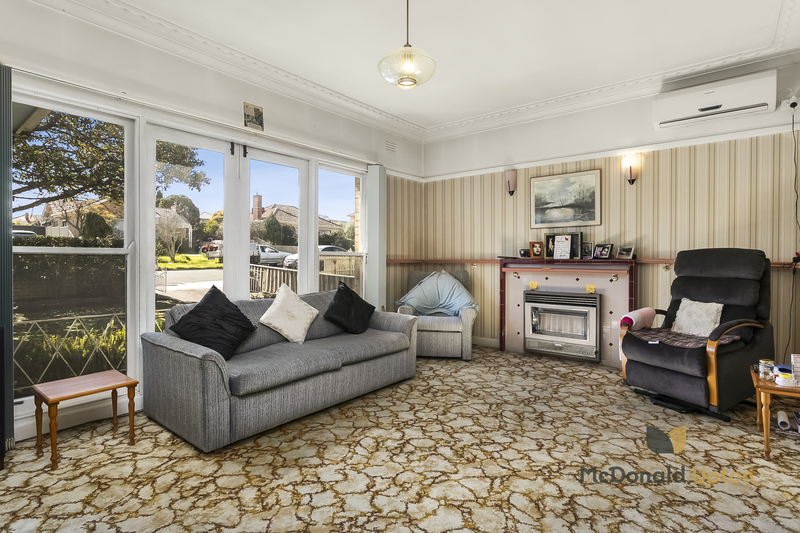 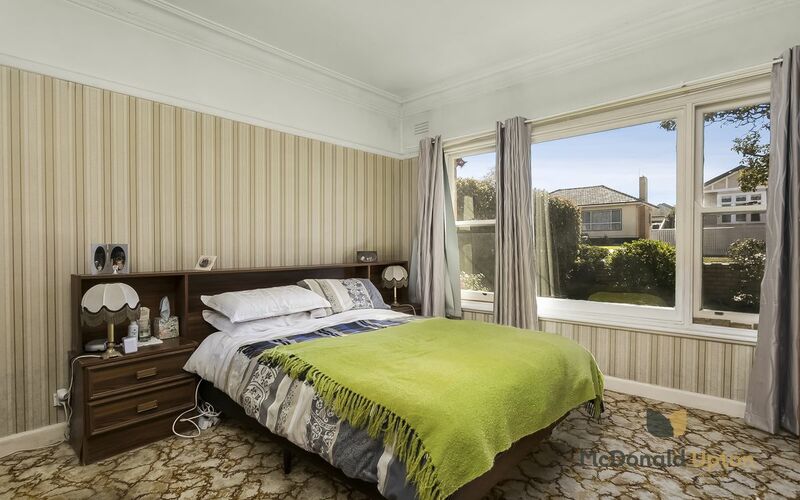 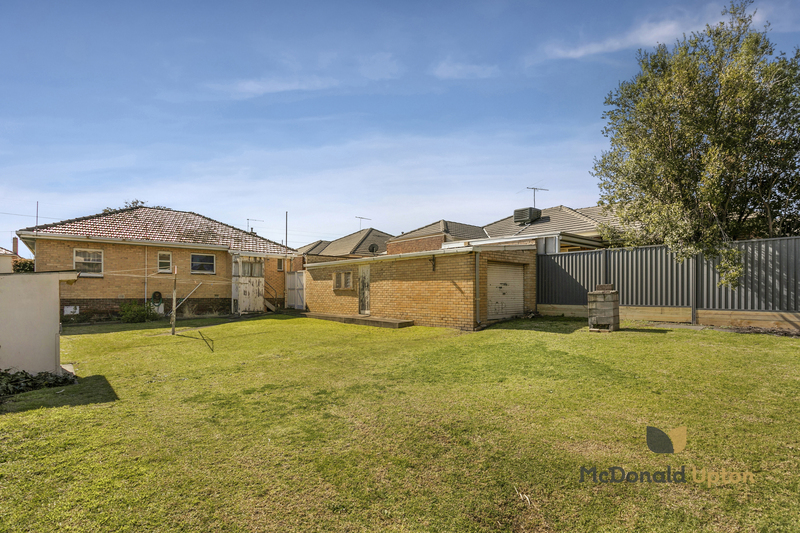 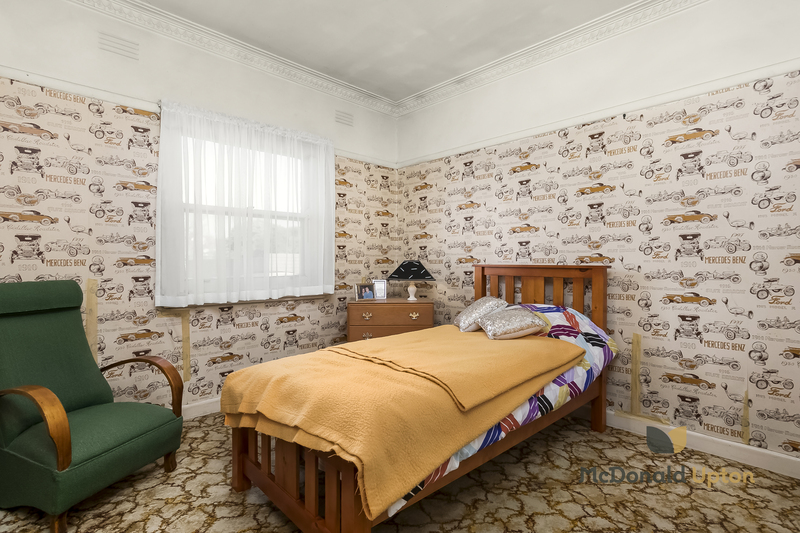 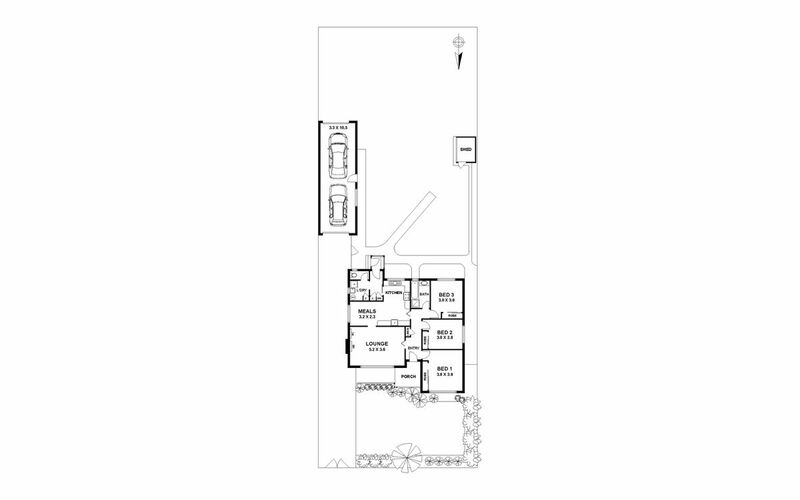 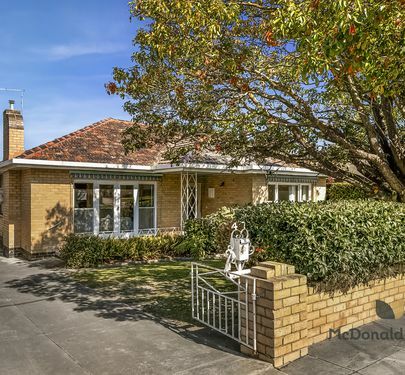 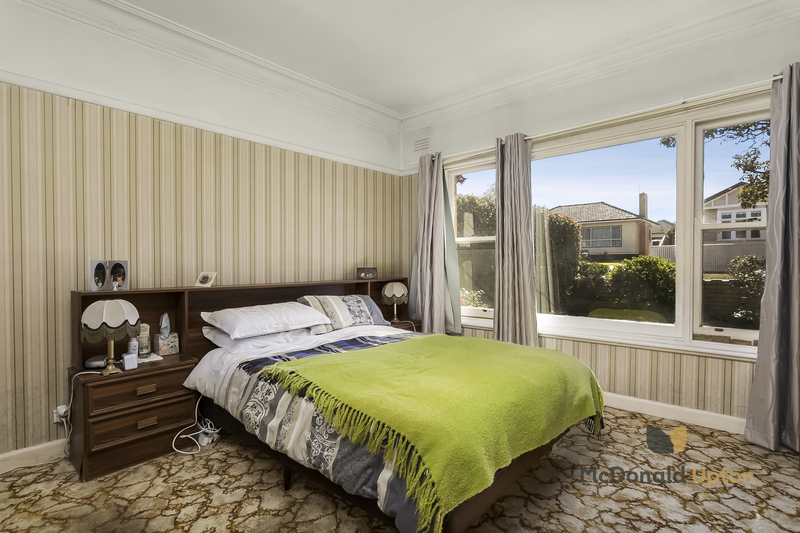 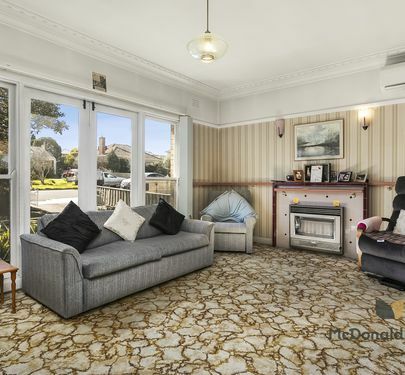 Situated in one of Niddrie's most popular locations on approx. 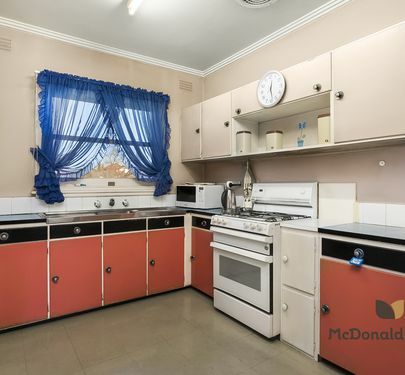 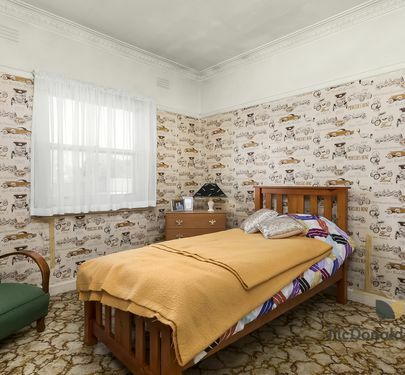 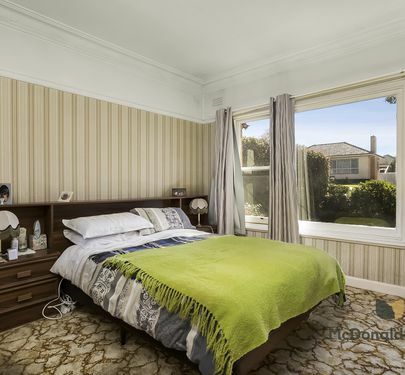 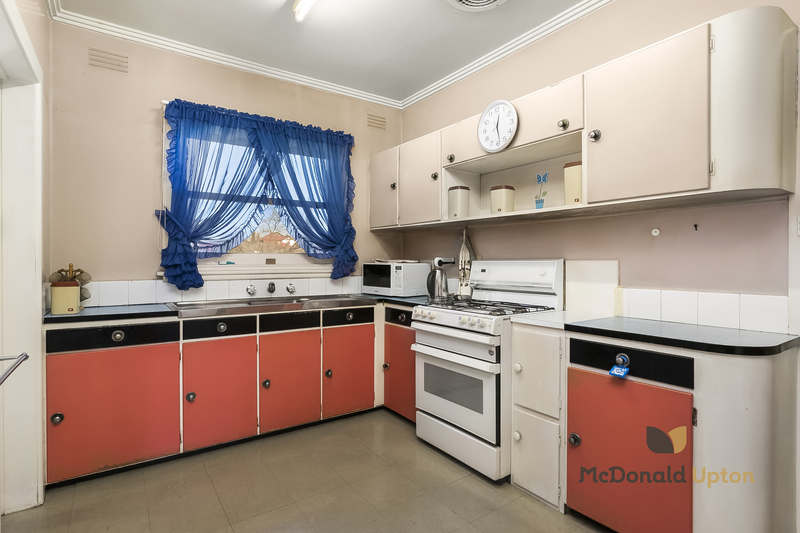 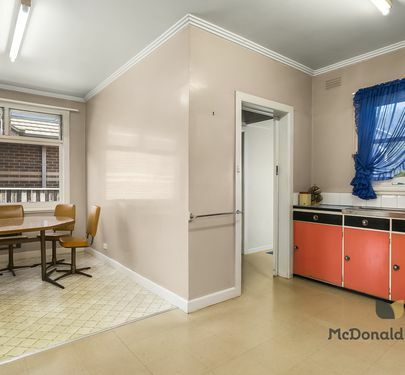 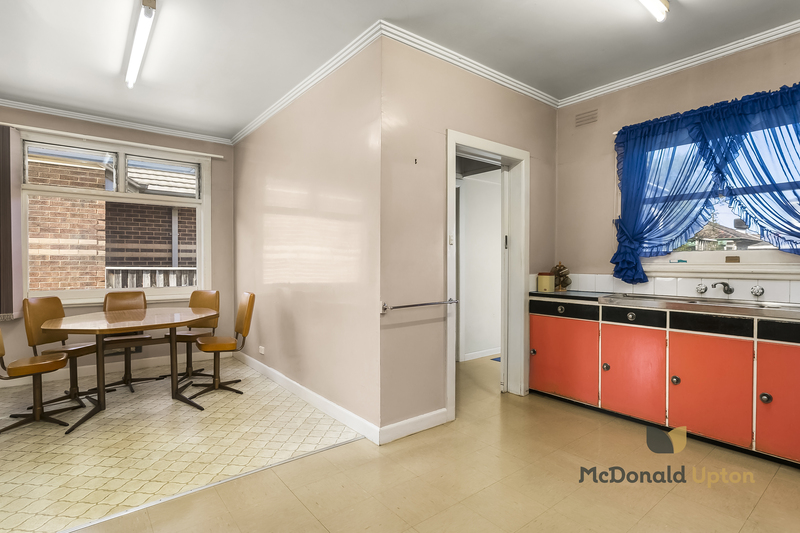 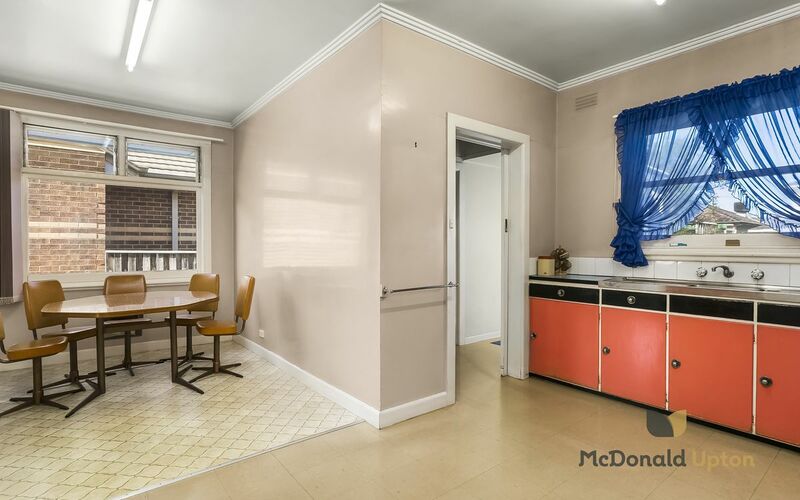 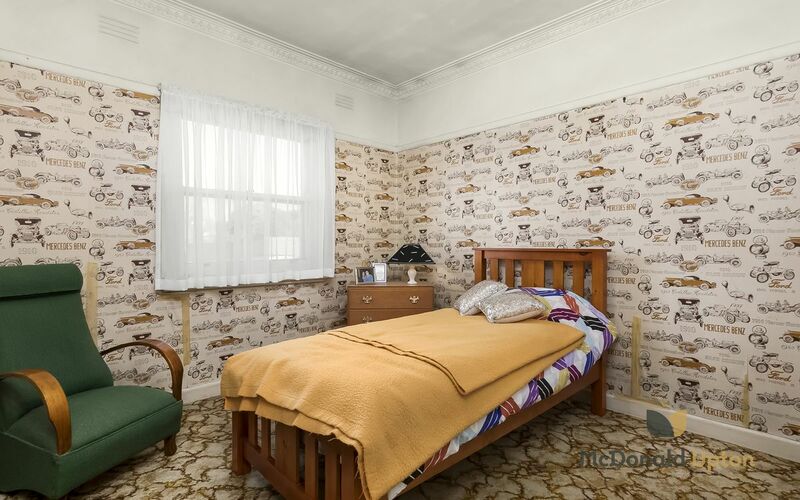 650m2 is this 5 room home in need of modernisation and a decor change. 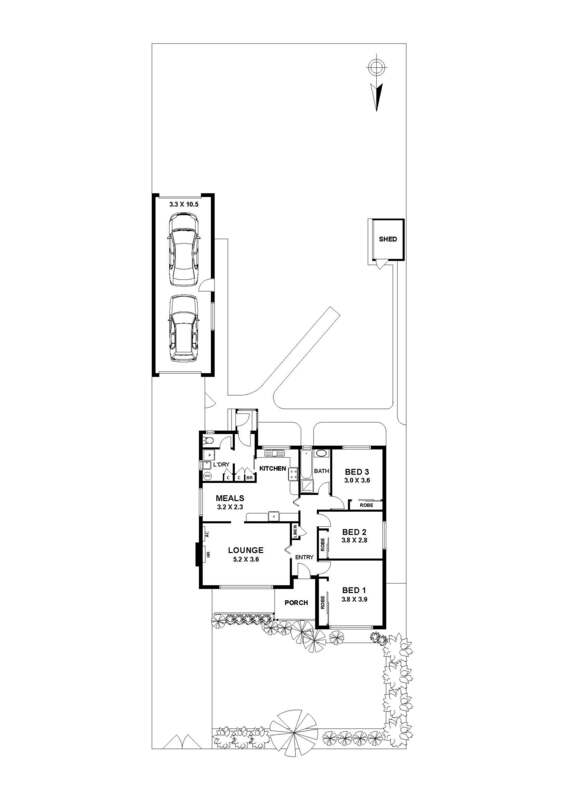 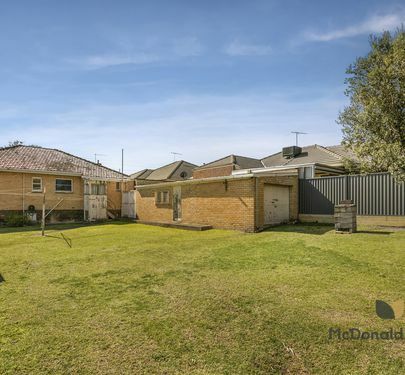 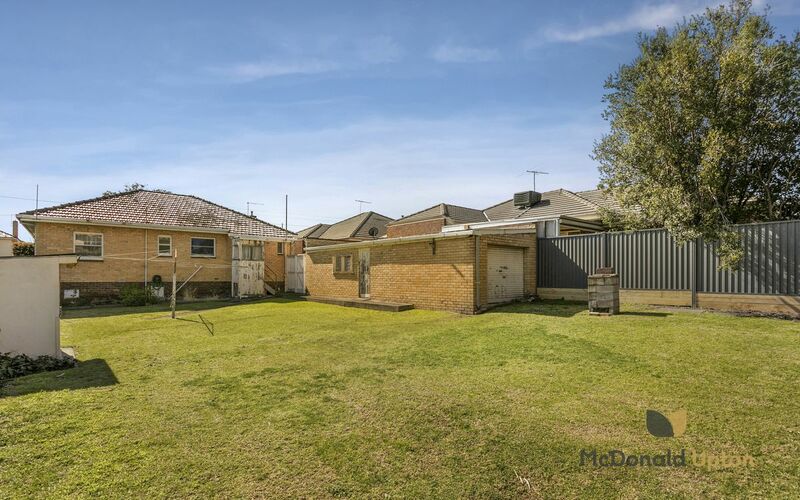 With imagination and perhaps an extension over the deep rear yard you can transform this tired home into a comfortable, modern home nearby excellent school options, major shopping hub, tram and access to both airports. 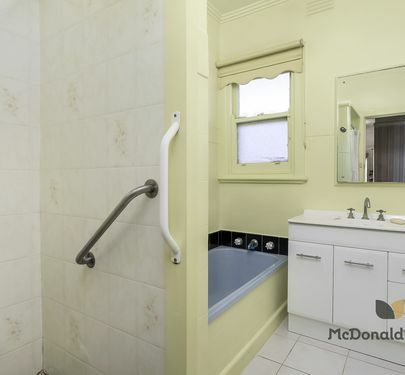 It's well worth your consideration. 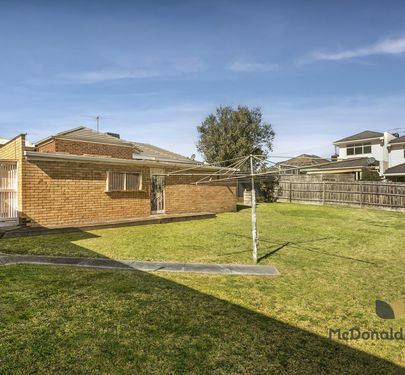 A chance to move into a house for a very fair price and to become part of the friendly, Niddrie neighbourhood.